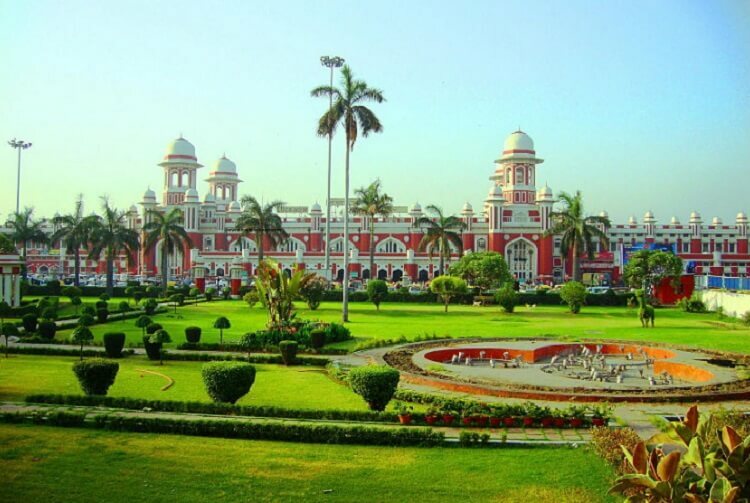 Capital of Uttar Pradesh located on the north gangetic plains Lucknow has been a shopping hub for many. None of the tourist can leave this place without shopping for some best stuff. During your visit you can have a look at Bada Imambara, Asafi Masjid, Christ Church and lot more. When it comes to shopping you can have plenty of options in this city. This place is famous for cotton textiles and also chikankari work. Perfumes of this place are also very well known to almost all. Aminabad is one of the busiest and the one of the India’s top trade bazaars. You can shop for jewelry, specialized pickles, Chikankari cloths and a lot of antique pieces from Lucknow Markets. a visit to Nakhas, known as the Sunday market, is suggested. It is just very colorful, noisy pavement bazaar that is a storehouse of antiques and curios. In Nakhas you can buy antique Paandan, Khaasdan and all these kinds of charming objects d'art. You can also shop for a lot of jewelry in discounted rate at Lucknow. For the best deals in Lucknow here you can have a look at many shops in The West End Mall aka Wave. You can look for almost all big banners here like Westside, Globus, Landmark, W Women Store and lot more. You can end it with a refreshing burger at the Mc Donald’s here. You can also visit Fun Republic, riverside, Saharagaanj, Pheonix and other malls in Lucknow.